Hey! 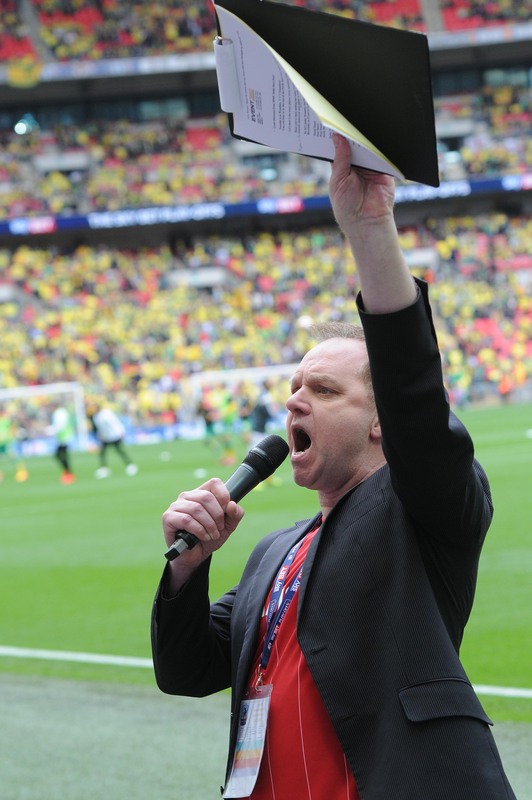 Here’s some bits and pieces from Me Mark Page, award winning radio DJ, TV presenter, stadium announcer (C’mon Boro!) and radio station owner. RADIO TEES began 40 years ago. Hear how the station launched on 24th June 1975 from it’s studios in Dovecot Street, Stockton on Tees. It’s where Mark’s career as a radio DJ kicked off, as part of the original on air line up, whilst he was still at school in Middlesbrough. RADIO TEES click here. On the way next (as radio DJs say) is some Me Mark audio from his radio shows. Check back on the Mark’s clips page. There’s also a bundle of radio and football audio at Mark’s Mixcloud. And here’s Mark in vision. Mark has broadcast on several TV channels and around 40 radio stations, picking up 3 gold awards including Sony Gold for Britain’s Best breakfast Show. As a radio station owner his network Garrison FM was runner-up as UK Radio Station of the Year 2012.